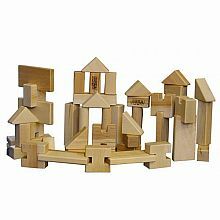 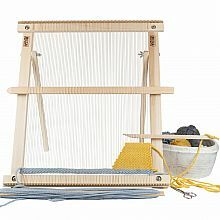 Home Shop by Category Beka Toys & Furniture 20" Weaving Frame Loom with Stand - The Deluxe! 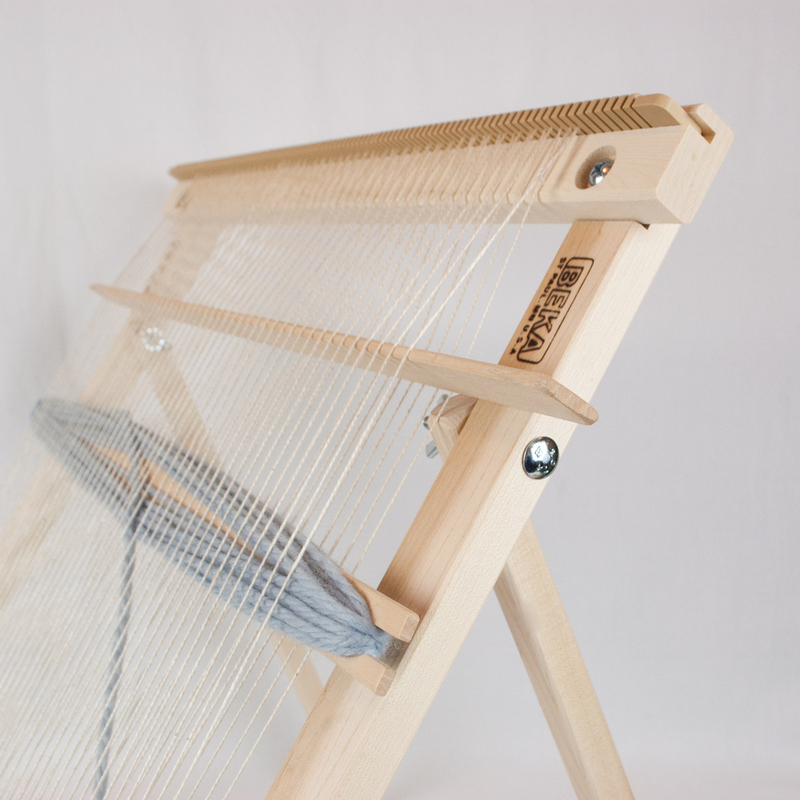 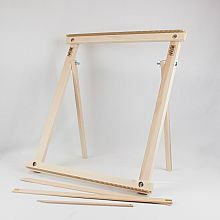 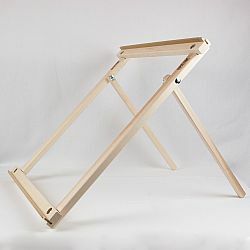 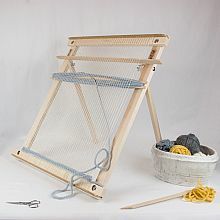 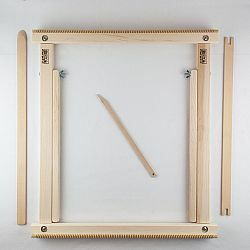 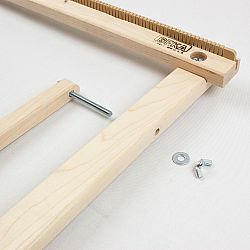 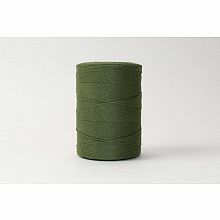 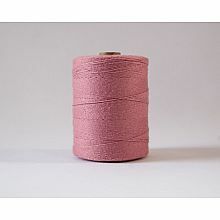 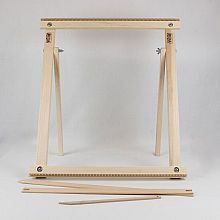 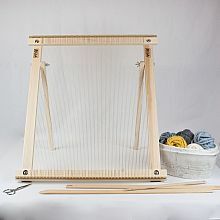 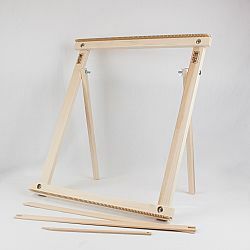 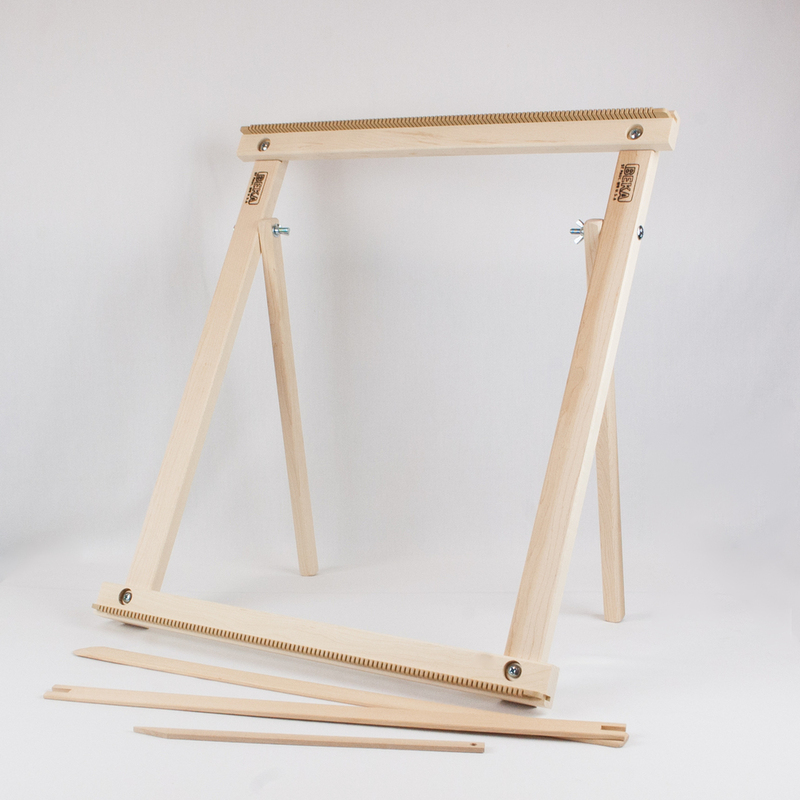 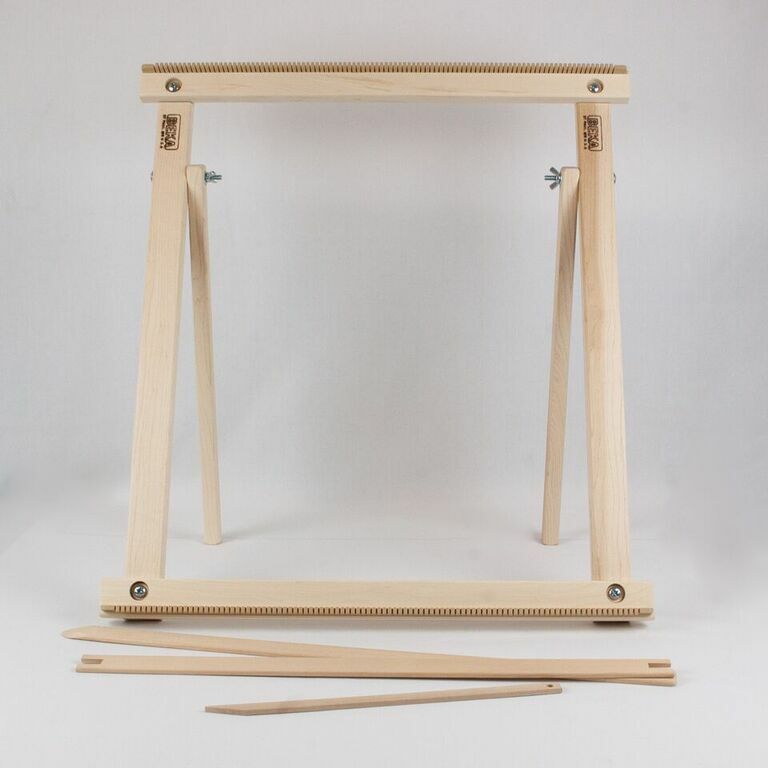 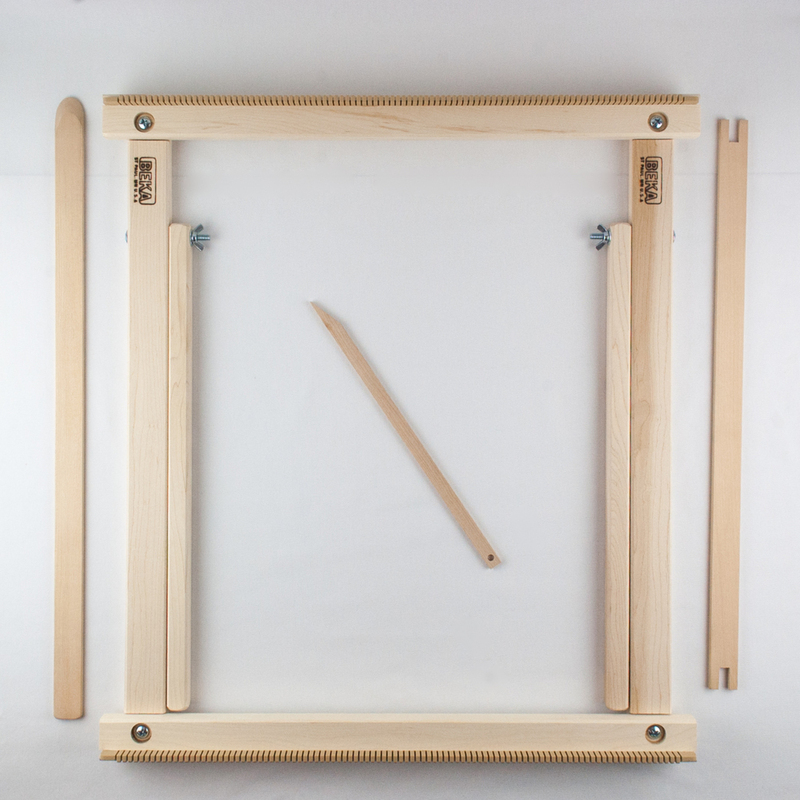 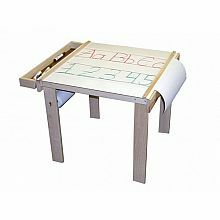 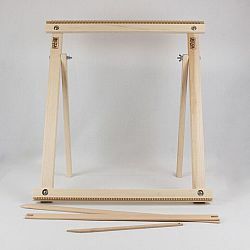 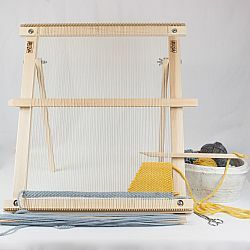 Our DELUXE WEAVING FRAME LOOM with STAND (20") is designed to be sturdy, yet lightweight and very flexible. 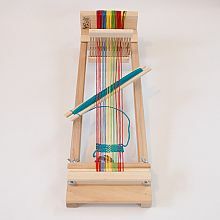 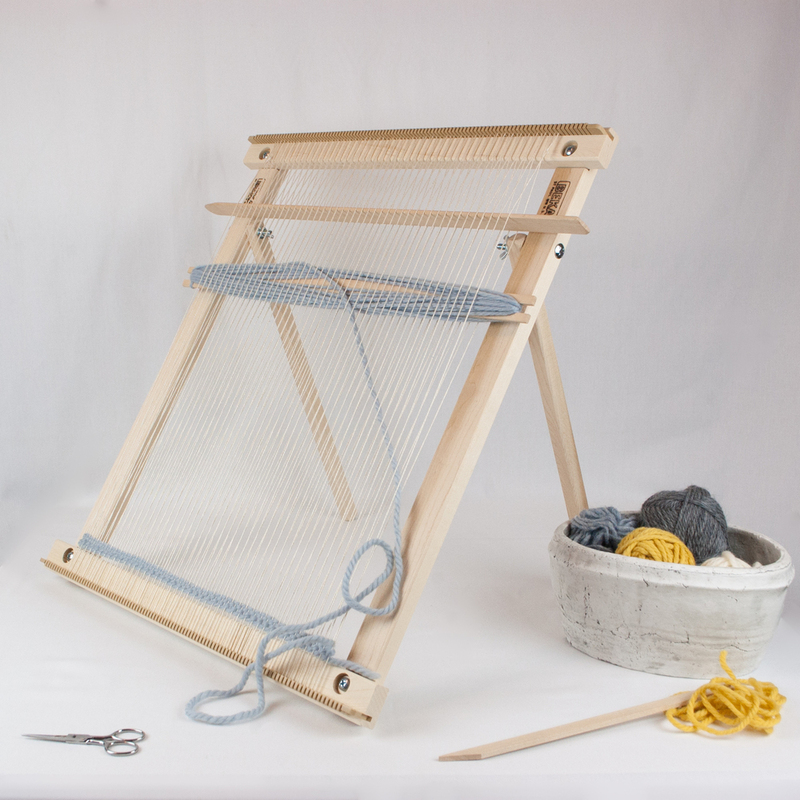 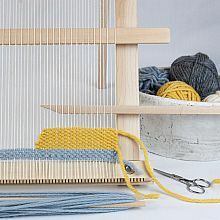 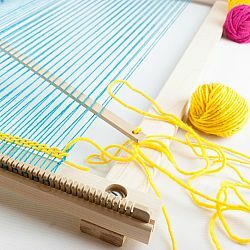 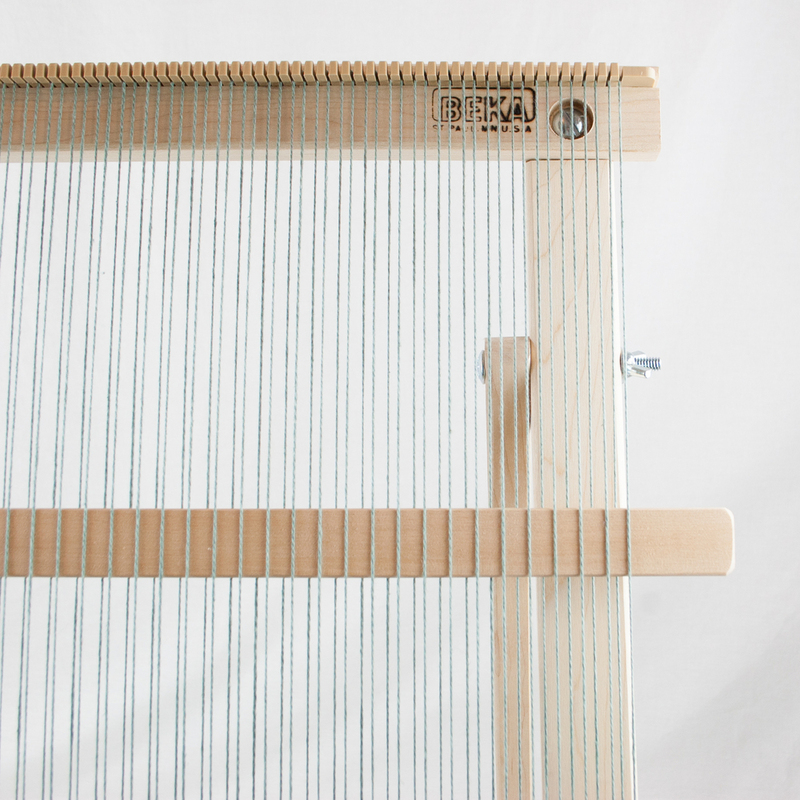 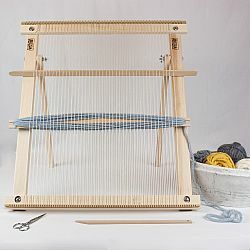 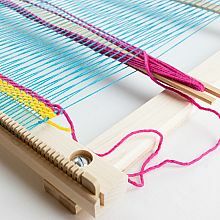 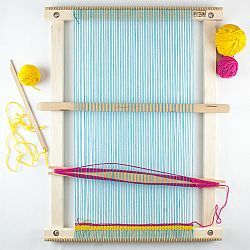 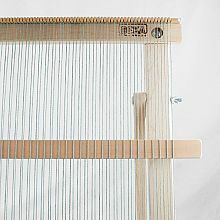 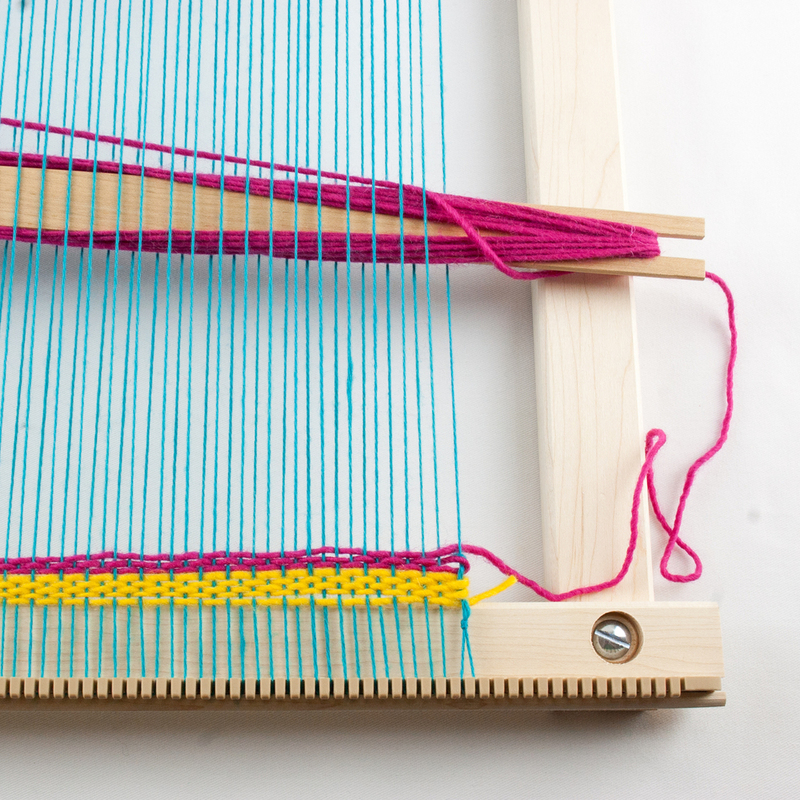 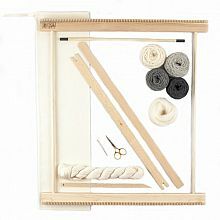 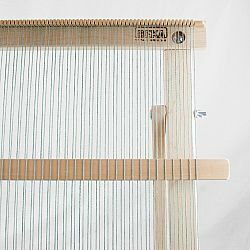 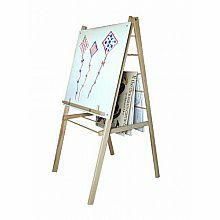 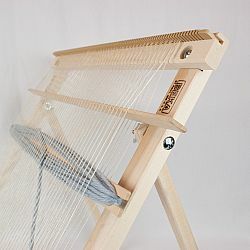 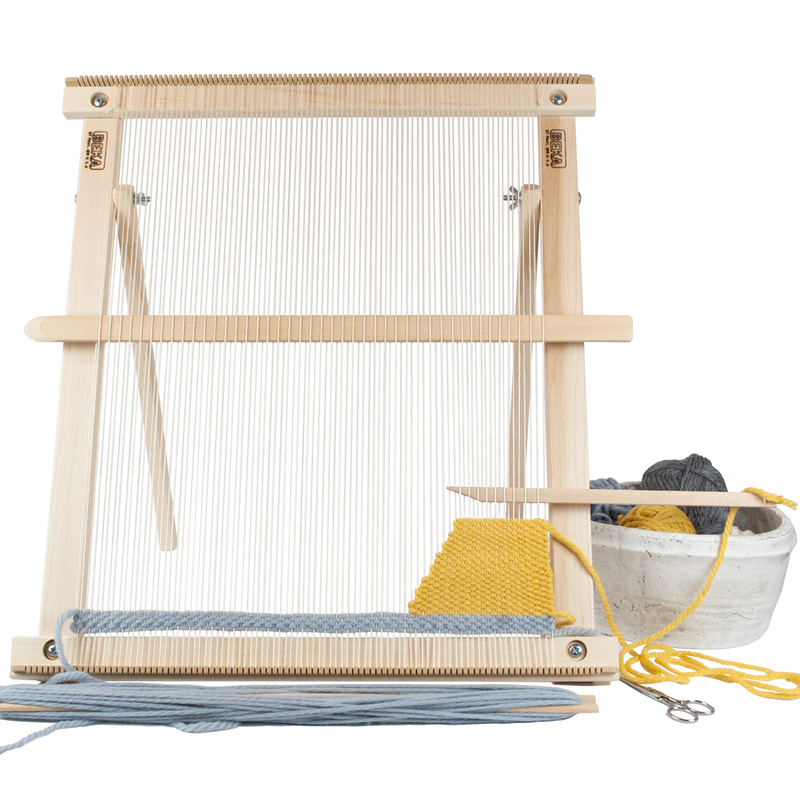 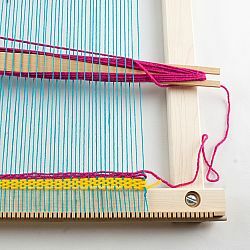 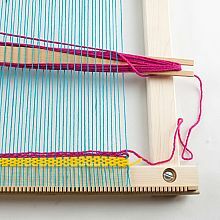 Enjoy weaving a wide range of projects, using this large frame loom flat on a table, in your lap, or upright at almost any angle.